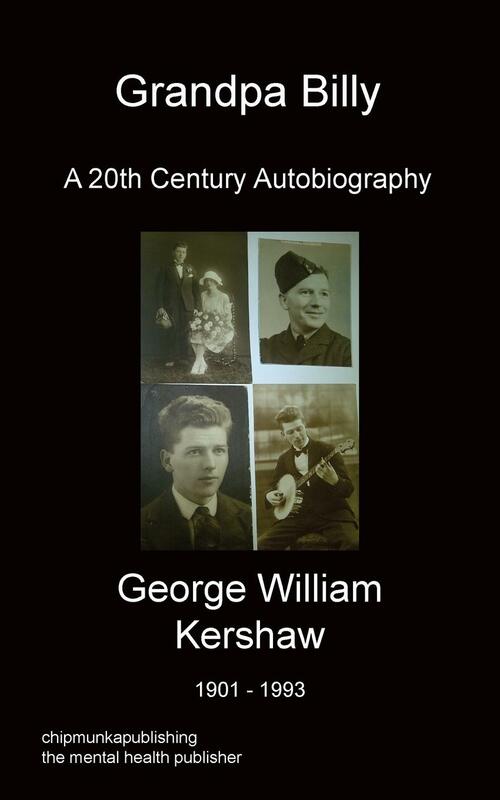 The son of G W Kershaw (Grandpa Billy: 1901-1993), D B Kershaw (editor) was born (1931) and educated in Bradford, eventually gaining a BSc (London, External) in Electrical Engineering at Bradford Technical College, after which he joined the RAF as part of National Service as a Radar Fitter. Following this and a “false start” as a trainee with the Yorkshire Electricity Board, he did a PGCE year at Goldsmith’s College, and then taught Physics at a school in N W London for 6 years. During lunch breaks there he started teaching woodwind instruments, and this led to a full-time post at Ampleforth College teaching woodwinds and, initially, brass instruments for more than 35 years up to his retirement. He had already edited his father’s typewritten autobiography, which his younger son, Jamie, recently typed up and transferred onto a computer memory stick, and has since had a hand in editing Jamie’s two books “Plan 103f”, and “The Green Dragon” – both published by Chipmunkapublishing. Jamie lives in Scarborough, N Yorks with his family, and has ideas for further books and writing projects. 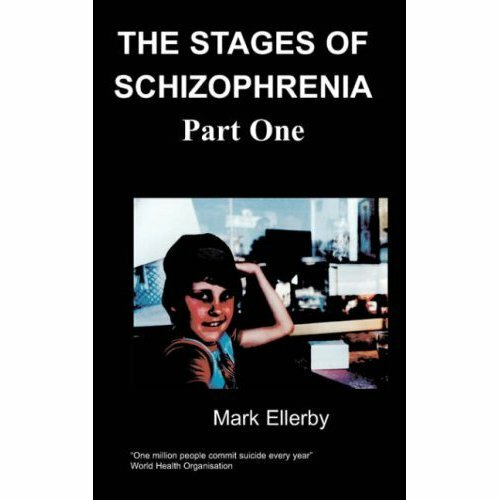 “Grandpa Billy” was the affectionate title for this autobiography of my father chosen by my youngest son Jamie (who wrote Plan 103f, and The Green Dragon, and was diagnosed with schizophrenia in 1998 aged 20), who took it upon himself to get the original type-written manuscript onto a computer ‘memory stick’ and then back onto paper, hoping that it might then be worthy of a publisher’s attention. My father, George William Kershaw, spent a lot of time in his 70’s, ie in the 1970’s, typing out his life story as a sort of occupational therapy in his retirement years, and some years after he had finished it I roughly edited it in pencil to smooth over the links between some sentences or clarify one or two ambiguities, after which the nearly 300 foolscap pages, in their rather tatty file, were placed in a bottom drawer and only occasionally referred to again. Meanwhile, my three sons were born, also during the 1970’s, and now, 30-odd years later, the youngest one, Jamie, read Grandpa Billy’s life-story and immediately wanted to see it in print as a book, and set to work on it. It may be worth pointing out that my father lived a further 12-15 years beyond the end of his “life story”, dying in 1993 at the age of 92, and so Jamie does have fond memories of him. Bill, or Billy (he was never known as George), Kershaw was born in 1901 to a couple of music-hall performers, his father being one of a pair of “musical comedians” billed as the Wedburn Brothers, a stage-name based on Wedderburn, the surname of one of their female forbears, and his mother being what was termed a soubrette. Their itinerant professional life wasn’t conducive to matrimonial stability especially after his mother produced a half-sister for Billy ad his older three siblings, and the parents were divorced, with the young Billy, being only an infant, allotted to the mother and the older siblings to the father. From then on, Billy and his mother lived a somewhat fragmented life, as mother Nelly spent a lot of time forlornly chasing round the country after her ex-husband, hoping for a reconciliation which never came. Their lives included periods in Shropshire (where Nelly was born and had relatives), Blackpool, Manchester and Bradford, with Nelly getting sporadic employment as a cook, or in other domestic work, one unfortunate consequence being that Billy’s schooling was constantly being interrupted by these moves and had to finish when he was old enough to start earning money. However, he had a good instinct for self-education, via such publications as Cassell’s New Popular Educators, occasional night-school courses, and very wide reading generally, ranging from geology to Chaucer’s Canterbury Tales (in the original). He would have made a very good schoolteacher in my estimation, but he never had any qualifications on paper, or the initiative to gain any, and so his talents were never employed in his various jobs, ranging from Mill Operative, Grocery Warehouseman, Dance Band Banjoist, to RAF Ground Crew. This then is a sketchy background of my father’s early life. He was too young by one year to have served in the First War, but later, after twenty uneventful years of, first, bachelorhood, and then marriage, he volunteered for the RAF in the Second War, serving mainly as a Fitter Armourer with a Spitfire squadron. More details in the autobiography!